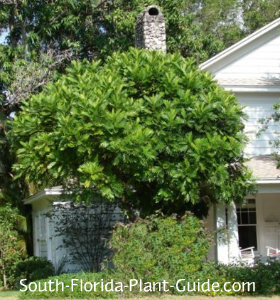 Japanese fern tree is storybook pretty with a naturally rounded crown and unusual fern-like foliage. Its bushy growth creates dense shade and the globe-shaped top means no trimming required. This is a very elegant little tree, and it's one of the best small shade trees to tuck into any size yard. And it's ideal for the nit-picky homeowner who loves all things symmetrical. It's neither Japanese in origin nor a fern - though the long thin leaves growing out from stems have a fern-like look. 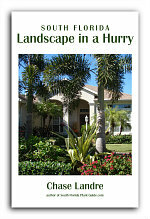 The small size - 20 or 25 feet - makes the fern tree a good choice for a small front yard for house or mobile home. 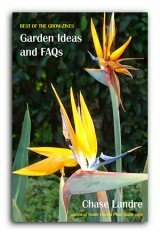 Or it can be used in conjunction with other plantings, because the foliage has a unique tropical look. 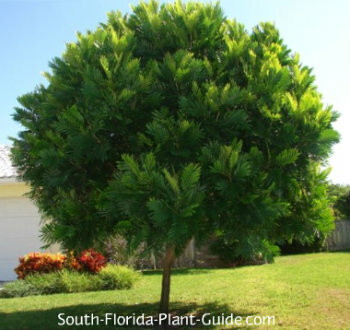 This small shade tree is evergreen and prefers full to part sun. It can get 20 to 25 feet but that takes quite a while, since it's is a slow to moderate grower. 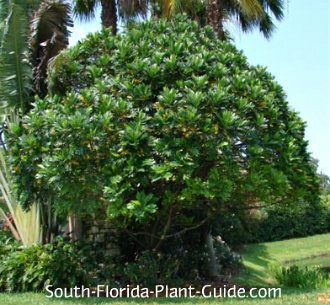 Zone 10 provides the tropical warmth this tree needs - it does especially well in warmer regions of 10A and all of 10B. There's no need to trim for shape, though you'll probably want to remove lower branches as the tree matures. Water on a regular basis but allow time for the tree to dry out a bit between waterings. 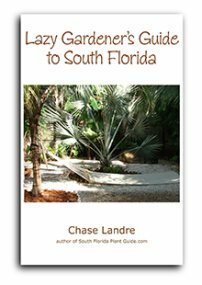 Make sure the planting area is well-drained. Come out from the house a minimum of 10 feet to give the tree's crown room to bush out. For planting along a walk or drive, come in about 8 feet or more so people and vehicles can get by when the tree fills out. COMPANION PLANT SUGGESTIONS: Avoid planting directly underneath a young tree and keep lawn grass from growing too close to the trunk. Nearby plantings might include burfordii holly, variegated arboricola, Knock Out rose, African iris, and vinca.